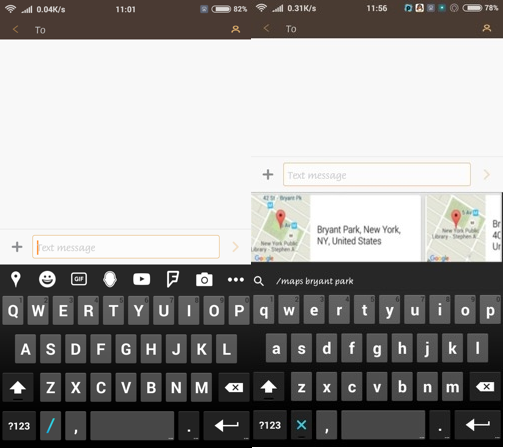 There are many keyboard input apps available for Android, infact Google has even launched the latest Gboard app for Android and iPhone. 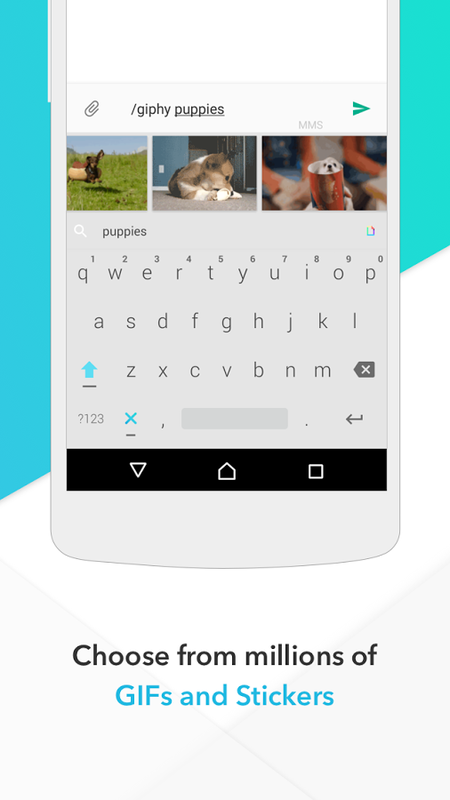 Some of the other popular keyboard apps are Xperia keyboard, SWIFTkey and Go keyboard. Here comes yet another addition, i.e., the Slash Keyboard. One of the main advantage of using the Slash keyboard that we found out today is its ability to place the shortcuts bar on the top of the keyboard inputs. For example you can place maps, Smilies or emojis, popular GIFs, stickers, videos, nearby places and lot more. Even good thing is that those are customize-able. Which means that you can place whichever button in whatever order you may like.